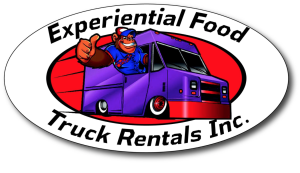 Description: Experiential Food Truck Rental Inc., known national as EFTR, is opened its doors back in 2005, as a national custom vending truck manufacture and marketing network. It is owned by Dream Works Catering Inc, one of the nation’s largest catering companies ( revenues US12.52M according to American Personal & Private Chef’s Association April 20013). 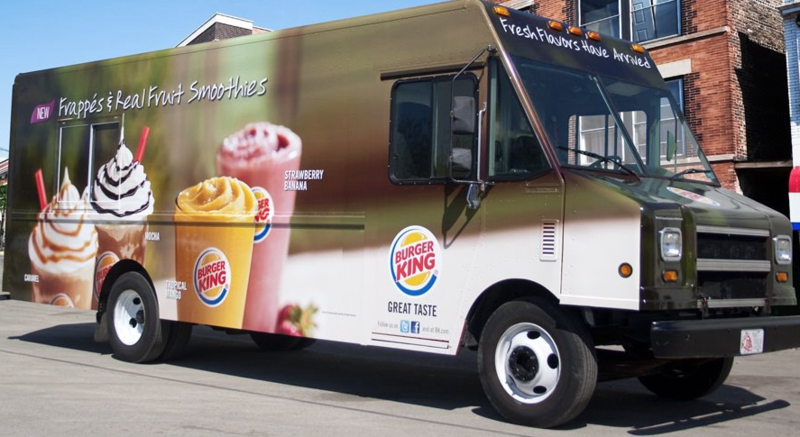 The international manufacturing catering networks Tony Nelson and Luis Chavez merged their national manufacturing and catering operations to become (EFTR) Experiential Food Truck Rental in 2012. As a food truck designer and fabricator we only use quality materials and have years and years of design and fabrication experience. 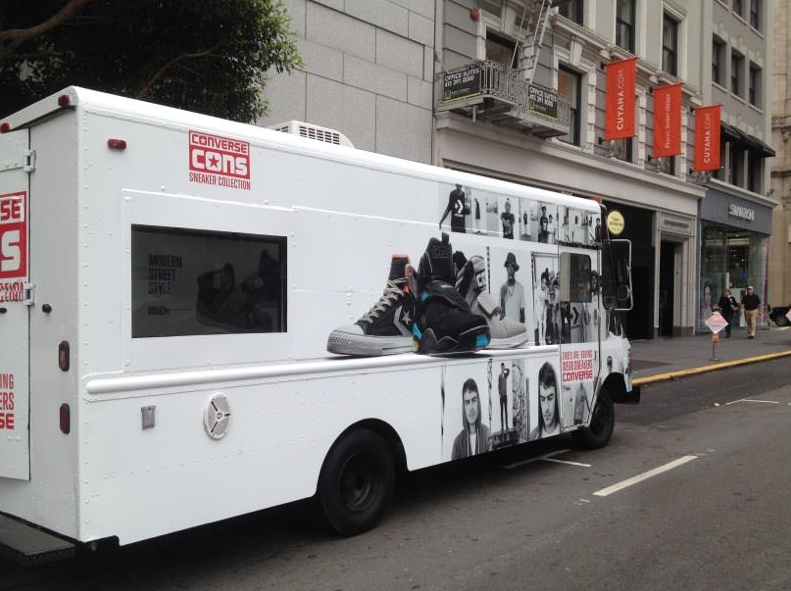 We can help guide the way from concept creation, food truck design, permitting, branding and marketing. When you start your business it’s wise to have experience in your corner.